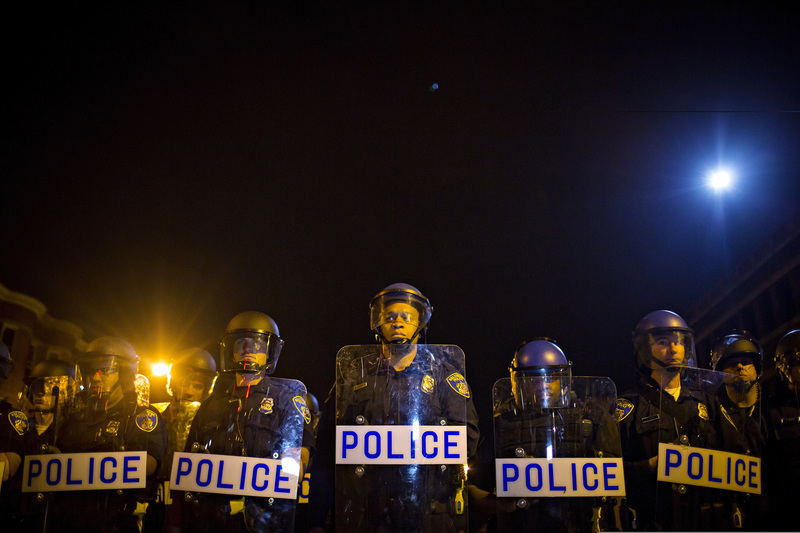 Why did GoFundMe drop account supporting Baltimore cops? GoFundMe.com said it has taken down the fundraising campaign for the Baltimore police officers charged with the death of Freddie Gray because it violates the website's policy. The Baltimore City Fraternal Order of Police created the page on Friday in hopes of creating a defense fund for their members involved in the case, but it was quickly taken down because according to the company, funds cannot be used for people accused of serious crimes. "The campaign clearly stated that the money raised would be used to assist the officers with their legal fees, which is a direct violation of GoFundMe's terms," said GoFundMe.com spokesperson Kelsea Little. Michael Davey, a lawyer for the police union, called the charges an "egregious rush to judgment" and said Gray's death did "not occur as a result of any action or inaction" of the officers. One remarked, "this is the same site that let the Darren Wilson fundraiser rock. Keep that in mind." And another quipped, "they haven't been fired. Their union will provide them with any legal representation. They make $60-70k a year, they don't need my $."